Typical smartphone alarms are rather rude. They don't care whether someone is ready to get out of bed. All that matters is that it's 6AM, and it's time to get up. Snooze all you want, but in five minutes, it will still be time to get up. Popular iOS app Sleep Cycle tries to be more considerate with its approach. Rather than waking people up precisely at their set time, it monitors their sleep patterns and tries to wake them up during the lightest phase of sleep. This way they're actually likely to get up when it goes off. 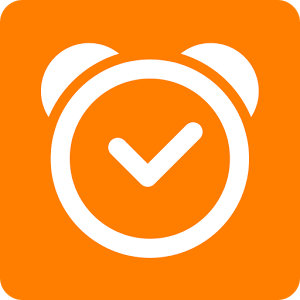 The app aims for the 30 minute interval before the set alarm time, reducing the likelihood of it missing the proper window entirely. The app has acquired many users and a good deal of press in its time as an iOS exclusive. Along with SleepBot, it's one of the more established intelligent alarm clocks out there. Check it out for $1.99 via the link below. Waking up made easy! 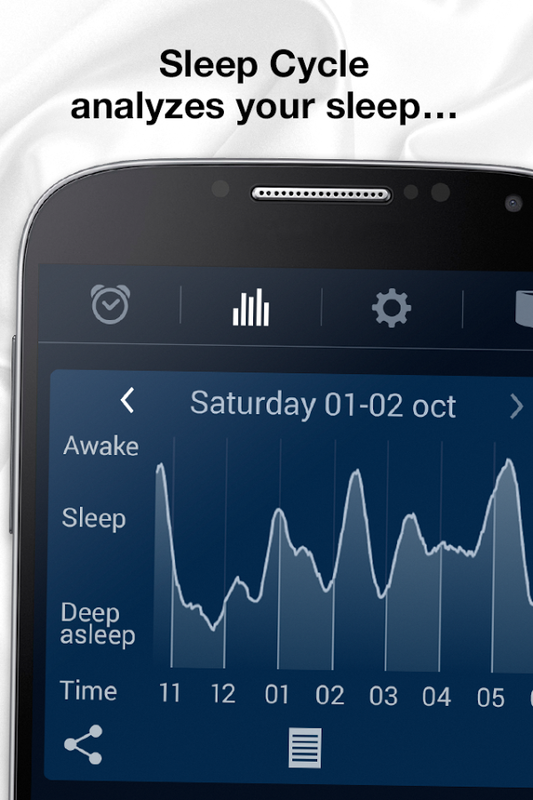 Sleep Cycle analyzes your sleep and wakes you in your lightest sleep phase. 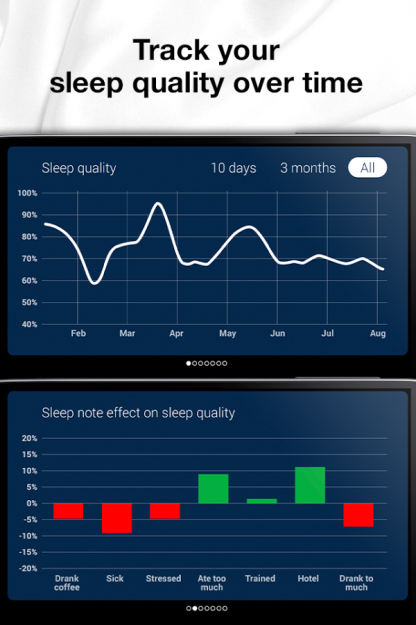 Detailed sleep statistics and sleep graphs for every night. 15 carefully selected, high quality, alarm melodies. 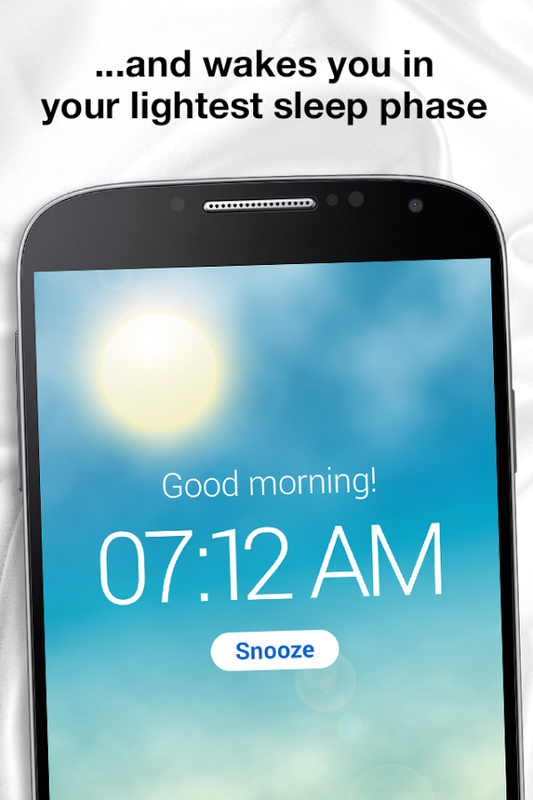 Snooze by shaking or tapping the phone lightly. Customizable wake up window. From instant (regular alarm clock) up to 90 minutes.